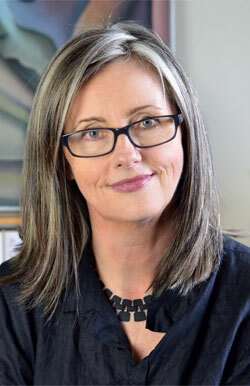 Fiona Wood wrote television scripts for twelve years before braving up to write her first novel, Six Impossible Things, which was shortlisted for the CBCA Book of the Year, Older Readers. Her next novel, Wildlife, won the CBCA Book of the Year Award for Older Readers 2014, and was shortlisted for the Victorian Premier’s Literary Award, the Queensland Literary Award and the NSW Premier’s Literary Award, Ethel Turner Prize. Cloudwish is her third novel. Her books are published internationally. Fiona lives in Melbourne with her family. I began writing more than twenty years ago, when I had my children. I started with freelance journalism, mostly for The Age and The Sunday Age in Melbourne; I then wrote PR material for Australian films, and, after studying screenwriting at RMIT, I wrote TV scripts for about twelve years, then I finally started to write my first novel eight years ago. After three years and five drafts it was published by Pan Macmillan in 2010, and it’s just been published in the US by Little, Brown. 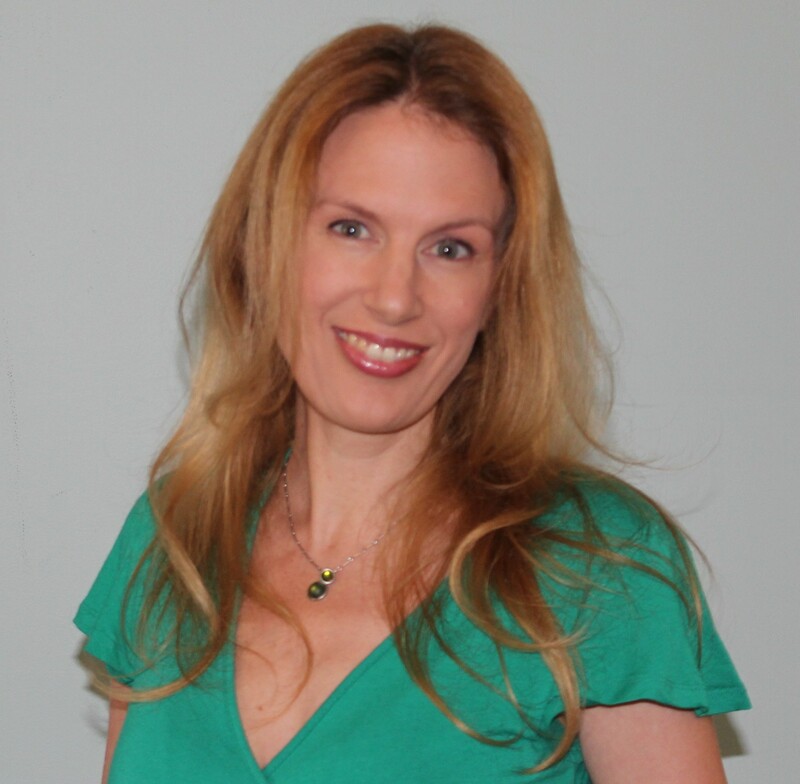 I’m really lucky to be represented by Cheryl Pientka at Jill Grinberg Literary Management, which led to a three-book deal in the US with Little, Brown, and sales to Turkey, Brazil, Germany, Poland and Hungary. 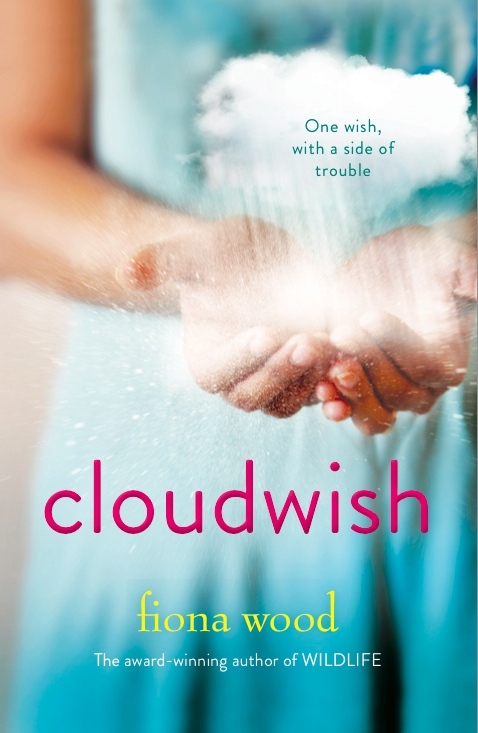 Cloudwish just came out in Australia, and will be published in the US in 2016. It takes a minor character, Van Uoc Phan, from my second novel, Wildlife, and puts her centre stage. Van Uoc’s story involves a little romance, a little magic, a little politics and a lot of discovering who she is at sixteen. With some help from Jane Eyre. It’s a tiny but functional little studio away from home, which is great. I find the fridge and even the laundry can be strangely compelling when I’m working at home. The shape of the day varies with whatever stage the current book is at. So, for example, if I’m writing a first draft, I go to work and don’t leave until I’ve written a thousand words. If I’m writing subsequent drafts, I’ll have the goal of rewriting particular scenes or chapters. When I’m plotting, the computer is off the desk and I have pages and pages of notes and storylines covering the desk, and I stare at them and think about them and rework them day after day after day. I spend a lot of time plotting and planning. And I write quite a few drafts. I could keep rewriting endlessly, and I’m never satisfied, and my publisher is very patient with me wanting to check every single stage of proofing, and still I can open any of my books and see things I want to change. So, I need deadlines, or I’d still be writing my first book. I love writing – trying to construct a beautiful sentence or create a believable character or structure a tight storyline. I love creating something that might give readers pleasure, as so many books have given me pleasure as a reader. I always think of handing a book to an individual reader, and hope that one of my books might be just the right book at just the right time. It’s perhaps a bit harder to develop a fiction reading habit in this era; there’s less quietude, so much static and buzz and distraction – so many alternatives to reading books. Intersections and obstacles. And people. Being alone most of the time is not great for mental health. Linked to that is the feeling of self-doubt that can easily become overwhelming. And sitting down most of the time is hell on your body. I really just want to write the next book, and to write it as well as I can. I’d like to see the profile of Australian YA continue to grow – people can follow @LoveOzYA on Twitter to hear news of new releases, and #LoveOzYA to share YA news and reviews. And I’d really like to see a more equal gender representation on school reading lists, and I support the work of the Stella Prize Schools Program. There are so many I love – if I started the list, it would run to pages – but my favourite is Jane Austen. Great. You’ll have to let me know what you think of the new one! I have Cloudwish on my bedside table right now! Loved Fiona’s first two books for the fabulous characters. Nice. Let me know how this one compares!